Real Estate Sales, Titles and Deed Transfers at American Wills & Estates. If you’ve ever bought or sold a piece of property before, it’s likely you’ve had at least casual discussions regarding title, title searches and title insurance. The title to real estate is typically held in the form of a deed or an indenture. The title to the property can be transferred by you to another (or vice versa) in an agreed upon exchange. What this also means is that the title to the property you are acquiring has likely had a “life before you”. As such, that title could be subject to claims, judgments, liens and other types of encumbrances that will become yours if you’re not careful. At American Wills & Estates, we can protect you from running into precisely these kinds of title issues. 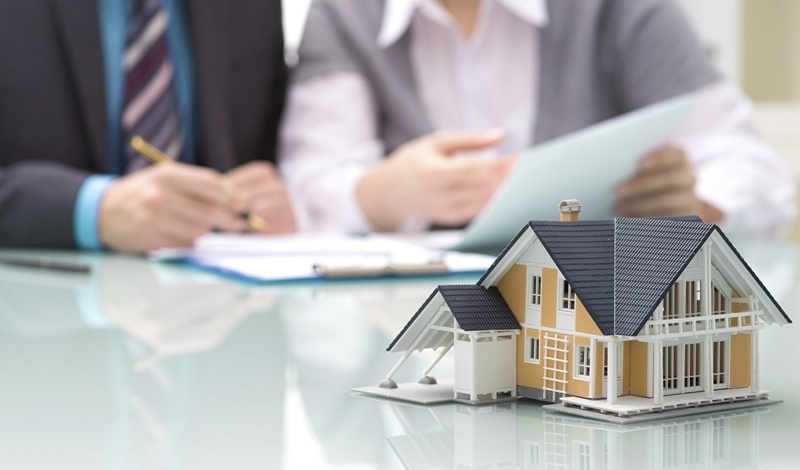 Our Expertise Includes Title Searches, Title Insurance & Real Estate Guidance. If you’re in the process of buying a new home or some other piece of property, let our qualified and approved title attorneys assist you. We’ll make sure that, before your spend your hard earned money, the title to the property that you’re considering purchasing is thoroughly searched and that you are given a strong policy of title insurance that will protect you in the event that any undiscovered encumbrance or lien against the property should arise. At American Wills & Estates our primary goal in assisting our clients with either selling or buying a piece of property is to make the whole process as simple and straightforward as possible. We’ll explain the process from start to finish in plain English and answer any questions you may have. Most importantly, you’ll have the future peace of mind knowing that you made the right decision and that your new property is protected. Our attorneys can educate and advise you on each of these real estate matters and more. We’ll also make sure that your real estate holdings are titled in the manner that works best for your family’s specific estate planning needs. To learn more about Property Sales, Transfers and Titling contact American Wills & Estates today for a free consultation at 412-381-7370 or by using our online inquiry form. Types of Ownership: Do You Know The Difference? Do Your Parents Have Effective Estate Planning in Place?